A new desert city in the United Arab Emirates without light switches or water taps has much to teach people around the world about saving energy and precious resources. With its low-rise and energy efficient buildings, smart metering, excellent public transport and extensive use of renewable energy, the 2,000 citizens of Masdar City, in Abu Dhabi, are living in a place which is a ‘green’ example to city planners around the globe. There are no light switches or water taps in Masdar City. Movement sensors control lighting and water in order to cut electricity and water consumption by 51% and 55% respectively. Masdar is the world’s first city designed to be ‘zero carbon’ and ‘zero waste’, but its environmental experts can learn much from the historic, post-industrial British city of Birmingham, as it too aims to become a low-carbon metropolis. Sustainability experts at the University of Birmingham conducted a detailed study comparing energy supply and use in the two cities. They have identified a set of five core ‘lessons’ as part of their research, which is published in Renewable and Sustainable Energy Review. Lead researcher Susan Lee, from the University’s School of Civil Engineering, said: “We compared two very different cities – both aspiring to be ‘low-carbon’. 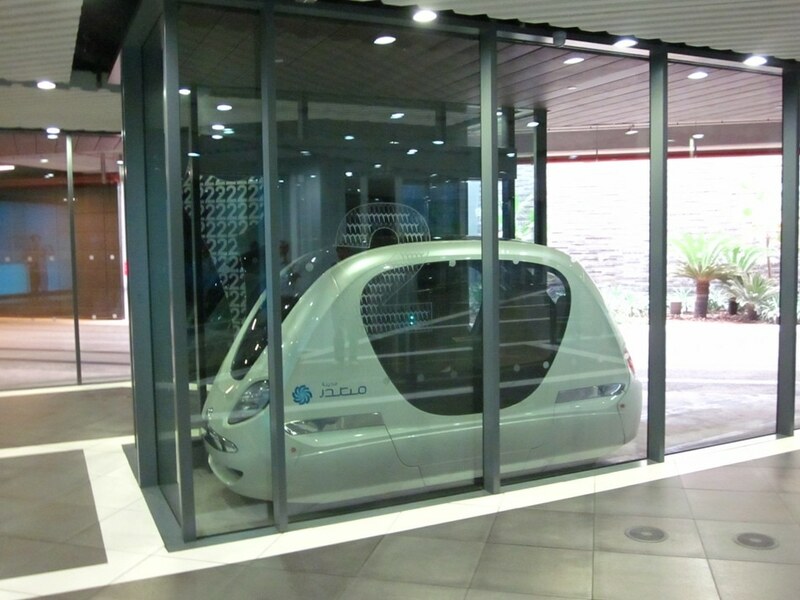 Masdar has started well by building low-rise, energy-efficient buildings with smart metering. “Data from such buildings can help to change people’s behaviour and help develop more energy-efficient new and retrofitted UK buildings. The UAE is a hot and arid place; experience gained in Masdar will help us plan here in the UK for projected hotter summers, with more frequent heatwaves, particularly in cities, as the climate changes. 1. Innovation and experimentation. Innovation requires talented people and, often but not always, money. Masdar City benefits from attracting talented citizens, students and businesses and from access to generous national funding. Birmingham has limited means to experiment with alternative energy opportunities, thus impeding its practical progress. 2. Lock-in. Energy supply and demand are part of a complex system-of-systems when linked with other resources such as water, food and other city systems. Masdar City benefits from starting from a blank slate, whereas Birmingham has existing processes, procedures and an ageing infrastructure to negotiate. 3. Balance. Economic, societal and environmental aspects of sustainability are all critical. Unduly emphasising one can lead to negative consequences for the others. There is evidence that Masdar City is concentrating on economic goals at the expense of social cohesion. During the 20th Century, Birmingham did the same, focussing on the car industry. 4. Resilience. Despite increasingly-sophisticated predictions of the future, none are reliable. Masdar City and Birmingham must both make efforts to future-proof the decisions they take today so that they continue to deliver what was intended, into the future. 5. Governance. Both cities have vision statements that include aims to be as sustainable and resource secure as possible. To be successful, these aims must run through all city policies and sit at the heart of its vision. The team analysed each city’s energy flows within the context of their respective country’s energy systems. They worked within the framework of the ‘Urban Metabolism’ theory whereby each city is viewed as a living organism which is constantly restructuring and developing.